From the moment the Mets lost the World Series, they set out to improve their roster versatility, reduce the number of strikeouts in the lineup, and become a more contact-oriented team. There’s no question signing Ben Zobrist would have accomplished that goal, and why the Mets so heavily pursued him in their failed attempt to sign him this winter. He can play all four positions on the infield plus two positions in the outfield. He’s one of the best fastball hitters in the game, doesn’t strikeout very much and hits from both sides of the plate. That’s the very essence of versatility. The procurement of Neil Walker and their agreed upon deal with Asdrubal Cabrera doesn’t directly accomplish their goals of signing truly versatile players, although Cabrera can play both middle infield positions with below average defense, and Walker insisted on Wednesday he can play third base if needed. Now that Ben Zobrist has chosen the Cubs, what’s next for the Mets? The best-laid plans often go awry, and that’s precisely what happened to the Mets on Tuesday night. The Mets were focused on their pursuit of Ben Zobrist for the better part of the last month, but lost him to the Cubs as he reportedly signed a four-year, $56 million deal with them, leaving the Mets both stunned and disappointed. But the Mets need to pick up the pieces, move on and figure out how to augment the roster in other ways. They still must consider upgrading their middle infield, build more depth and insurance, get some pieces for the bullpen and find a quality outfielder who can at least platoon with Juan Lagares, if not start on a full-time basis. 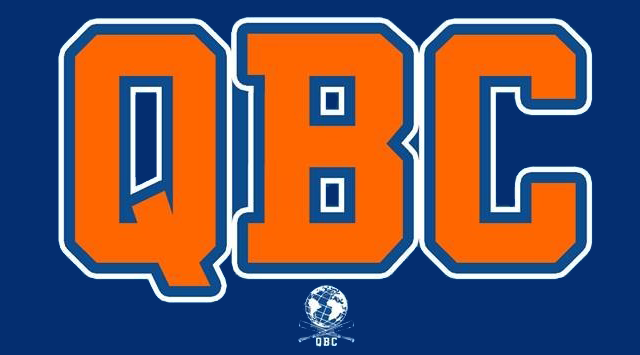 It’s worth mentioning that right now, the Mets have a third baseman with a bad back, one of two shortstops with broken bones in their legs, and a prospect slated to start on their infield on Opening Day. Even though it’s still early December, that’s both sobering and alarming. On Tuesday night, Mets assistant GM John Ricco said the club doesn’t intend to stand pat despite their top free agent target choosing a different destination, and is prepared to allocate the resources they had budgeted for Zobrist elsewhere. But while the Mets envisioned an offense that made better contact in 2016, the Mets suddenly have to be more open-minded as to how their offense is designed next season, now that their top free agent choice is off the board and not in Flushing. David Wright faced the greatest trial of his life in 2015 after being diagnosed with spinal stenosis in the first month of the season. Not only was he faced with his own basebLl mortality, he also wondered how the quality of his normal life might be as he dealt with a back injury that often caused so much pain, he couldn’t even stand and talk with reporters without leaning over the back of a chair. But instead of pouting, instead of feeling sorry for himself and giving up, Wright chose the longer view of his condition, looked at this season as the greatest opportunity in his career and went to work. Wright rehabbed day after day 3000 miles away from home in Los Angeles as he spent what seemed like an endless spring and summer in physical therapy with Dr. Robert Watkins and his group of specialized trainers in an effort to strengthen his core, reduce the pain and get him back to his profession. It took a long time. There were good days, there were bad days. The bad days often left Wright with more questions than answers. But as he watched his team struggle but persevere through the season, his determination never wavered. How can the Mets manage workloads for their starting pitchers this winter, and in 2016? 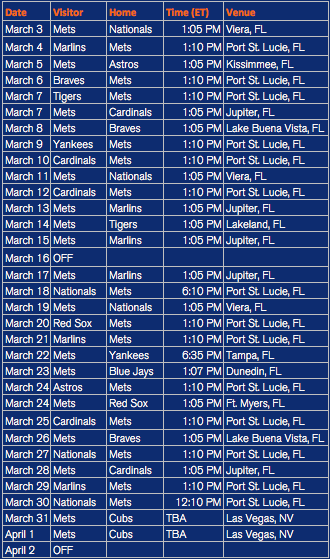 One of the merits about the Mets playing so deep into the season is it makes for a very quick off-season. 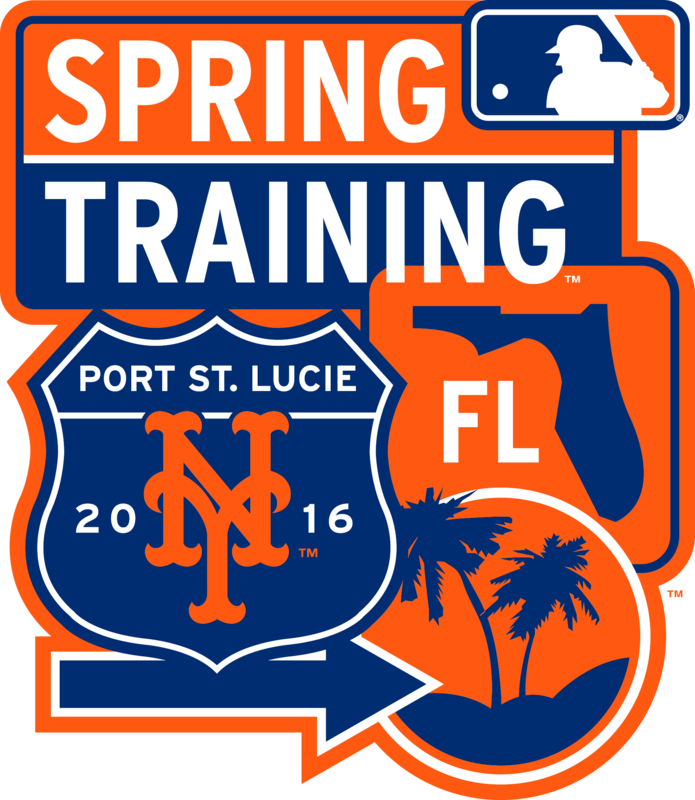 Believe it or not, spring training is right around the corner, approximately 3 1/2 months before pitchers and catchers report to Tradition Field in Port St. Lucie. So the Mets need to detox quick, starting thinking, start planning, and start considering how to reach the top of the baseball mountain pretty quickly. Part of that planning will be how they consider tweaking their roster to get them over that hump. But they also have to figure out a very under-discussed situation with some players currently on the roster. That is, managing workloads and off-season programs for their starting pitching, all of which pitched into unchartered territory from an innings perspective in 2015.